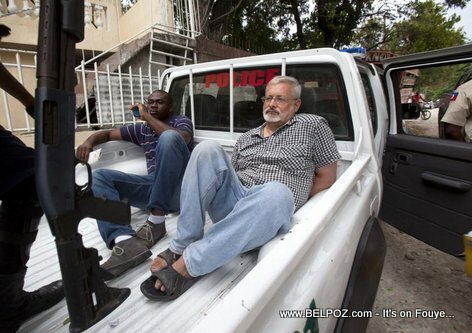 The manager of the orphanage was arrested as well, he rode along with Geilenfeld to the Petion-ville police station, AP said. I lived at St. Joesph's Home for Boys in 1997 and 1998, and was the director of Wings of Hope for a short time. After I had been there long enough for the children to begin trusting me, they started telling me about the abuse. All of them. And also the employees, cooks, security staff. They all said it was true and many of the boys had personal experiences about being sexually abused by Michael. I did not read any specific reasons.